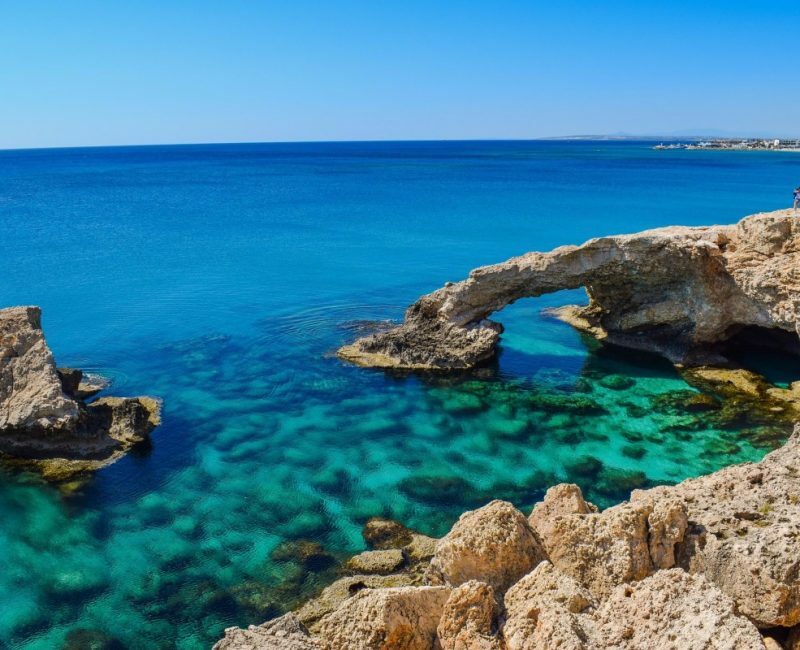 The Easter Coast of Cyprus is another amazing yacht charter route where you can visit amazing locations in the most luxurious Princess Yachts. The entire island of Cyprus stretches over a surface of 9252 square kilometres, out of which 3515 square kilometres is the eastern coast area. *Every itinerary is subject to change depending on weather conditions, the customer’s preferences and the duration of the charter. *The fuel consumption is an estimate based on the Princess 88. The actual cost will be included in the APA. If you decide to take a trip through the eastern coast of Cyprus you will spend the first day cruising to Zygi and Larnaca. This cruise lasts two and a half hours at the speed of 10 knots. The fuel consumption for this location is 150lts. The first location you will reach is the Zygi island, known for its fishing shelters! This island features many world class restaurants that serve fresh fish and amazing dishes of different kinds. Here you will get to enjoy the breathtaking views from the beach, which is located at an altitude of 8 meters. The most famous location at the Larnaca coast is the Mackenzie beach, which you can also visit with one of our luxurious yachts. This beach features gold colored sand and beautiful and clear seawater. The place is more than perfect for family vacations and relaxation in general. One thing you must be aware of is the abundance of stray cats on this island. Even though there are plenty of stray cats roaming around, they aren’t a danger for the visitors. 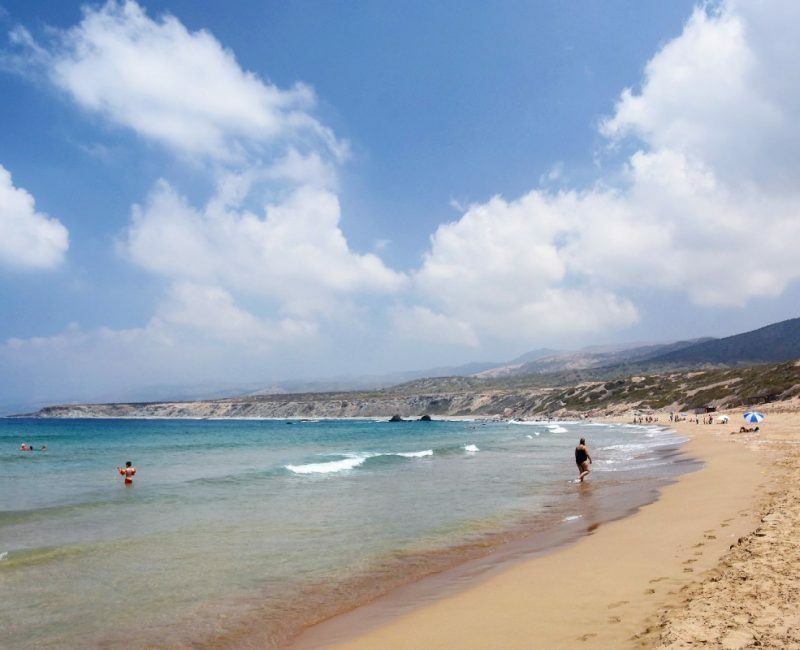 The second day of the trip you can visit the Ayia Napa and the Protaras. This area features beautiful white sand beaches and amazing sights. It takes about four hours of cruising at the speed of ten knots and 70 lts of fuel to reach this paradise. There are many swimming stops you can make during the trip to experience the beauty of the Mediterranean seawater. You will especially enjoy the sea caves around Cape Greco and the “Ghost City” of Famagusta located at the Protaras Bay. This area is also perfect for water sports and, after having a lot of fun at the sea, you can visit one of the many resort hotels and spas near the coast! In order to provide the best chartering experience, we offer you full freedom of choosing the destinations and trip plans. However, keep in mind some programs may be changed due to weather conditions. For more information on cruises at the Eastern Coast of Cyprus make sure to reach out to us through the contact page!